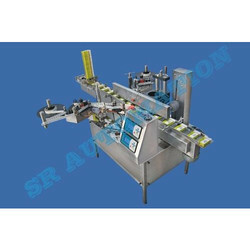 We are proficient to provide a wide series of Beer Bottle Labeling Machine, which is identified for their longer life service and top performance. Application : Used to label bottles containers. 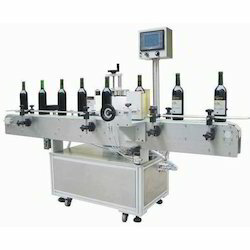 - No Bottle No Sticker mechanism inbuilt.